You complement each other a lot. 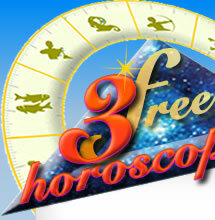 Virgos reassure Pisceans and give them a sense of reality; Pisceans take Virgos on the road of the unknown and sensual. Do I have love significators in Virgo or in Pisces ?